I’m Esta Robertson, a Birmingham based Holistic Therapist. My passion is supporting women through a personal journey of change and transformation. 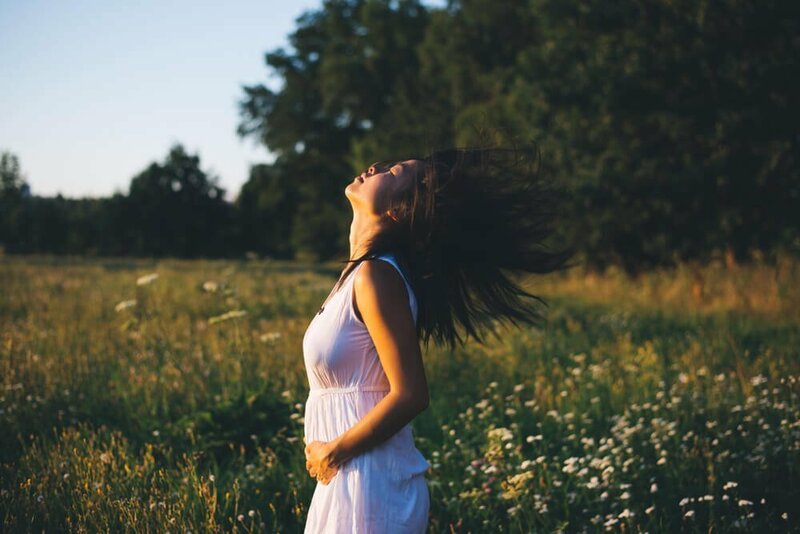 Through the use of Flower Essence Therapy, Aromatherapy Blends, Drum Healing, Reiki and Crystal Therapy, I support you in your healing journey and to find the strong, empowered woman inside. 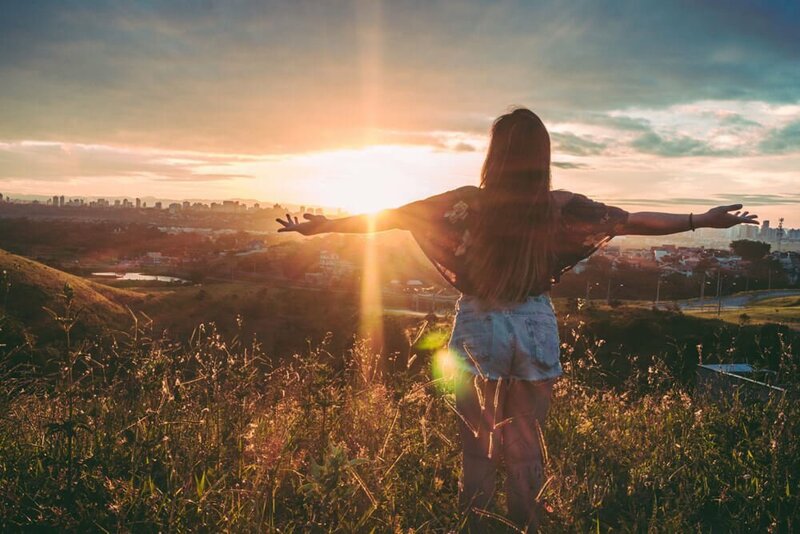 You deserve to live the life you love, so get in touch today to book a complimentary ‘Shine’ session with me and begin your journey to your brightest and best self. Reiki is a gentle, yet powerful healing energy. It is none invasive and works well with anyone from children to adults. Pets can also benefit. Reiki can assist with stress, anxiety, feelings of overwhelm, insomnia and has been known to assist with pain. I am trained to Master Level and teach Reiki Levels 1,2 & 3 in a group setting or 1 to 1. Crystal Healing is a very powerful and uplifting form of healing which supports many physical and emotional issues. 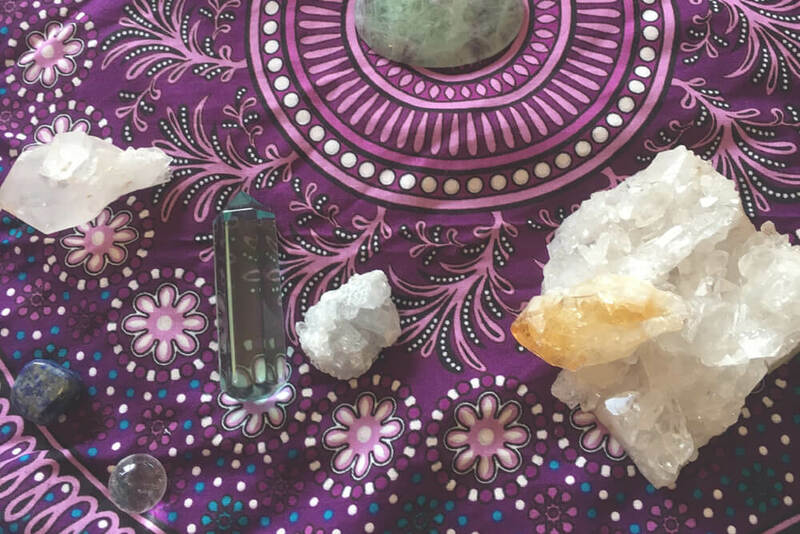 All of the crystals I work with are fully cleansed and set with the intention to work to the highest good for my clients. 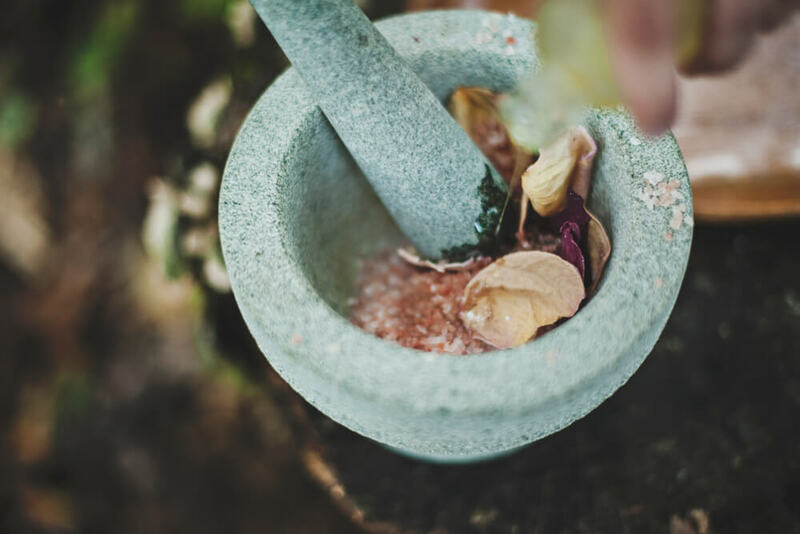 Crystals are laid on and around the body, using various formats or intuition, dependent on what is required healing wise. I have received Crystal Healing on a number of occasions and it is uplifting, cleansing and healing on a very deep level. 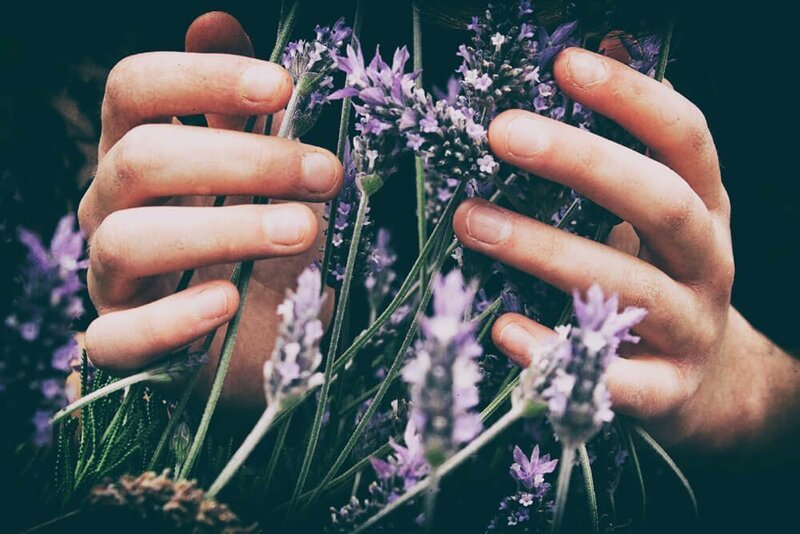 Flower essences are a form of vibrational healing that works with our subtle energies. Each flower has its own individual healing properties that can lead to truly life changing experiences when taken on a regular basis. They support you in finding an amazing inner strength and shine. Since working with essences my life has transformed and I love sharing this beautiful soul deep work with others. The roots of drum healing lie within Shamanism, which is one of the most ancient forms of healing. Shamans work with the healing spirits to support people on their journey through life and to help them discover their path to healing. I have witnessed first hand, the profound healing Shamanic work can have and the incredible effects this has on people’s lives. Upon arrival Esta makes you feel totally at ease and I have found my treatments with her to be extremely relaxing & calming and they are always followed by a great night’s sleep. 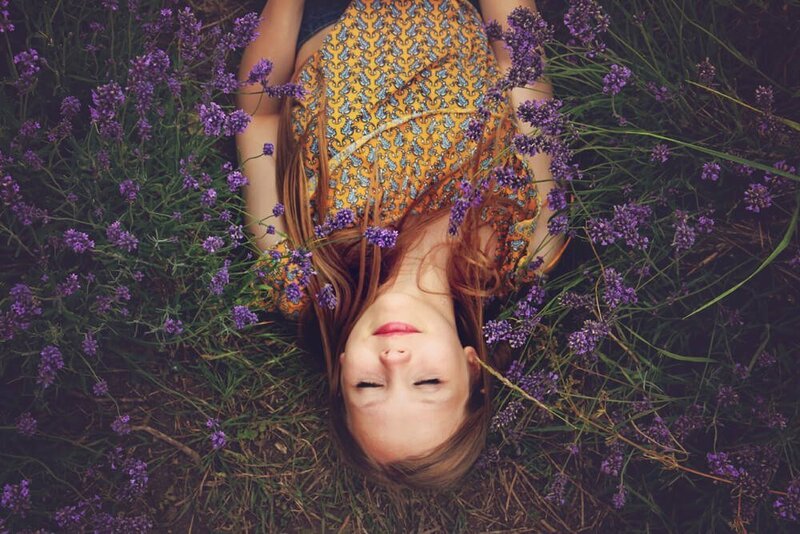 I had Reiki with Esta and found it to be a calming and enjoyable experience. She came one day when I had a terrible headache, caused by tension and anxiety. Once she had completed the treatment, I realised that my headache had gone and was able to carry on with my day. Sign up here to receive my Aurorashine Newsletter and get a FREE COPY of my Ebook. 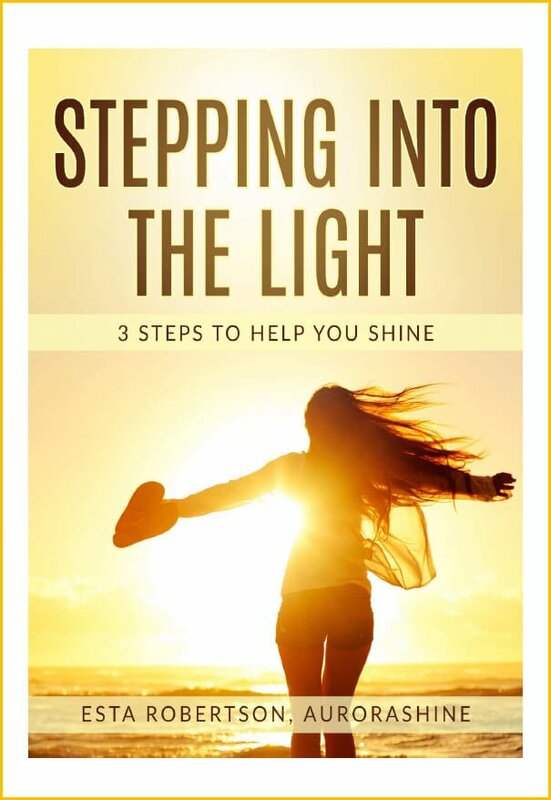 It tells my story and my incredible journey of transformation and offers three tips to help you find your inner Shine. My journey has put me in a position where I can help and support others to live their best life. Thanks for subscribing. We'll be in touch with your Ebook.